Charge nurses fill a unique role. As caretakers, supervisors, liaisons and point people, these professionals balance the responsibility found in managerial roles with the medical competencies of registered nurses. For those considering a career in this exciting field, here are some useful tips. Also known as “lead” nurses or “unit supervisors,” charge nurses are frontline managers on the nursing floor. They work in any number of healthcare settings, including hospitals, clinics and long-term care facilities. The position itself is flexible; charge nurses may serve in temporary or permanent roles, depending on the needs of the facility. 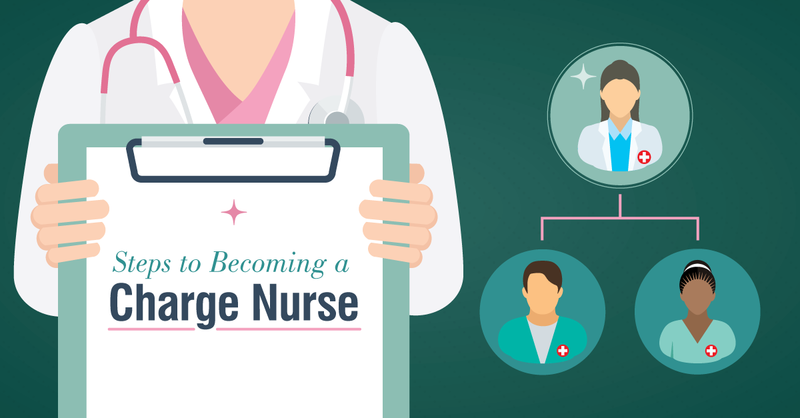 Charge nurses must generally possess excellent skills in communication, organization and leadership. They must also be competent in making quick decisions, evaluating the quality of patient care, resolving conflicts and anticipating problems before they arise. Charge nurses are hired as much for personal aptitudes (such as the willingness to solve problems) as they are for their medical expertise. They must demonstrate a great deal of ambition, professionalism and awareness of the larger picture at all times. All charge nurses must be licensed RNs. They also require a significant background in their field (usually a minimum of three years of experience). Charge nurses earn their positions largely due to a combination of their job history, personality, ambition and previous work performance. Because these factors are so indefinite, extra credentials may help interested candidates gain an edge in the hiring process, including earning a Bachelor of Science in Nursing (BSN). The role of a charge nurse is indeed complex. But for those with the interest in becoming exceptional leaders within the nursing field, the position can be a perfect fit. Nursing has been called “the finest art,” and nowhere is that illustrated better than in the profession’s requirements for management. For those seeking to advance their nursing career, the online RN-to-BSN program at Husson University can train them in a practical curriculum designed to help them succeed. Created for working professionals, the program can be completed in as little as one year.